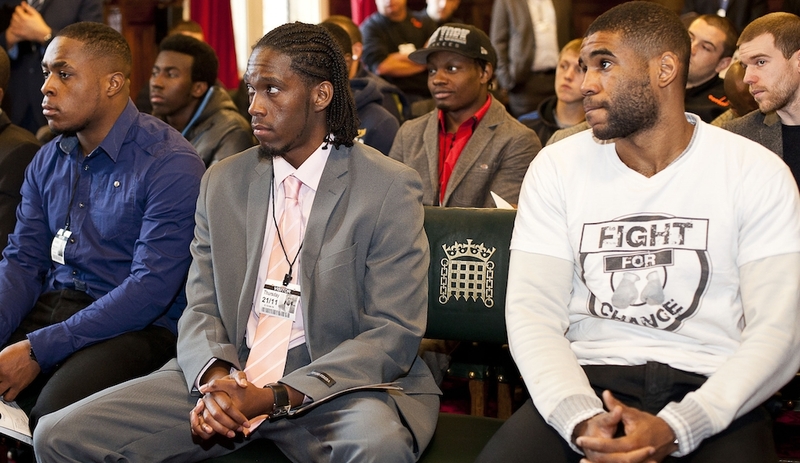 London, UK – Friday 22nd November 2013 – Boxing charity Fight 4 Change today presented to the prestigious All-Party Parliamentary Group on Boxing at the Houses of Parliament in partnership with Active Communities Network. 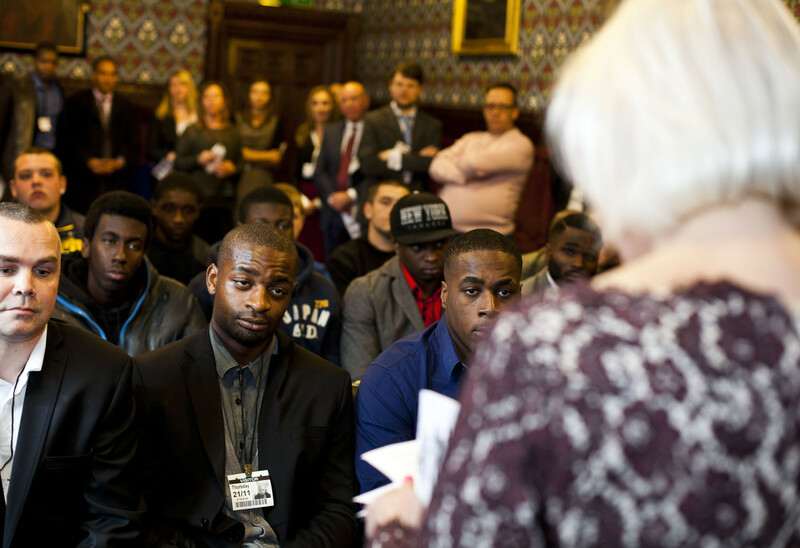 The APPG convened ahead of a later certificate presentation ceremony hosted and sponsored by Siobhain McDonagh MP for Mitcham and Morden and a small group of Fight 4 Change guests and coaches presented to the APPG about ways in which the Government can support community boxing. 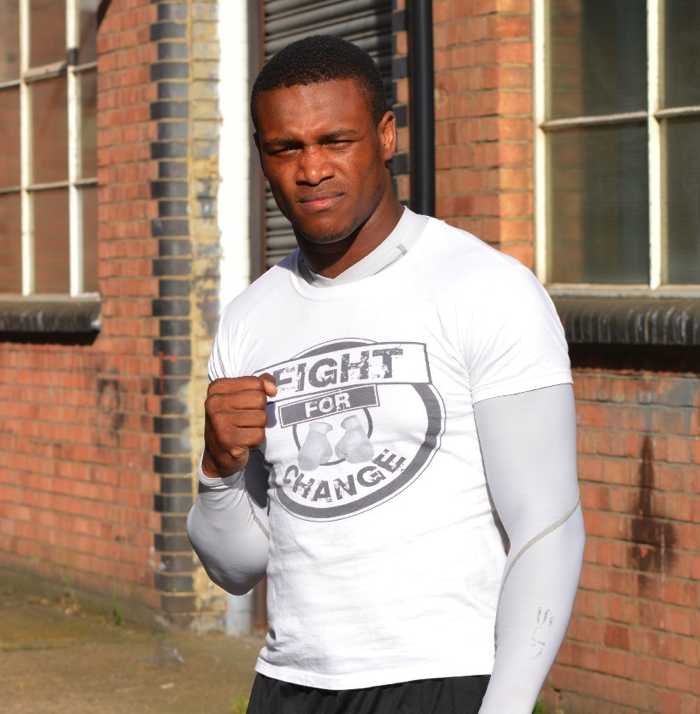 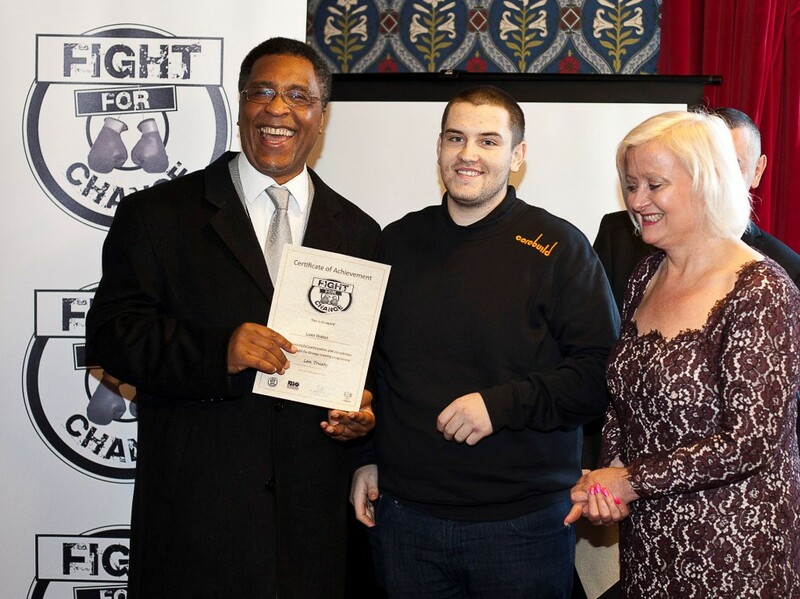 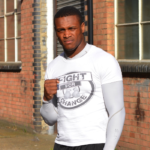 Fight 4 Change uses boxing in inner cities and socially excluded communities to engage young people in positive activities, deliver personal and social development projects and promote volunteering and citizenship with a club and community environment. 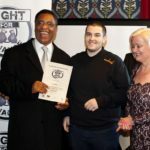 Active Communities Network delivers grassroots activities using the mediums of sport, physical activity, arts and cultural activity to deliver and promote personal, social and community development supporting young people and communities across the UK and overseas. 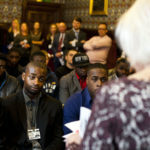 The Boxing APPG, chaired by Charlotte Leslie MP, saw presentations from Rebecca Donnelly the Operations Manager of Fight 4 Change about funding, models of delivery and how local authorities should embrace boxing, Dr Tamara Russell, Fight 4 Change Trustee, talking about how boxing positively affects young people psychologically and coaches Jovan Young and Chev Clark talking about how participating in the boxing programmes have changed their lives around. 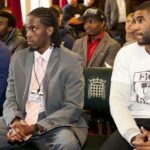 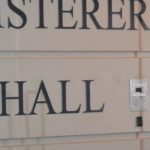 Following the presentation there was an open ‘Question and Answer’ session involving other MP members of the APPG alongside representatives from the Amateur Boxing Association of England (ABAE) and Fight 4 Change trustees.